This “secret” recipe is so easy, you won’t believe how good it is. You can use a store bought graham cracker crust or use my recipe. 1 graham cracker crust. if you are making mine, its easy. about 2 cups graham cracker crumbs. 1tsp. cinamon. (or just crush cinnamon graham crackers) 1/4 cup brown sugar, 1/2 stick real butter melted and 1/2 cup chopped pecans. mix and press into pie pan. bake for 10 min in 375 degree oven. crust must be completely cooled before filling. 1 8oz pkg cream cheese, softened * 1 box french vanilla ( or cheesecake flavor) instant pudding mix, 1 cup milk, 1 8 oz container french vanilla cool whip, 1 can your favorite cherry pie filling. Whip softened cream cheese til smooth and creamy. Reduce speed of mixer to low adding milk slowly, alternating with dry pudding mix til both are added. Continue beating til thick and creamy. ( another minute or two) now fold in 1/2 container french vanilla cool whip. Once blended, pour into graham cracker crust. The pudding mixture will be thick. Refrigerate for at least an hour. Just before serving, top with the rest of the cool whip, then spoon the can of cherry pie filling evenly over the top. Another option, just after removing from refrigerator, cut the cheesecake into individual pieces, and place each on a dessert plate. 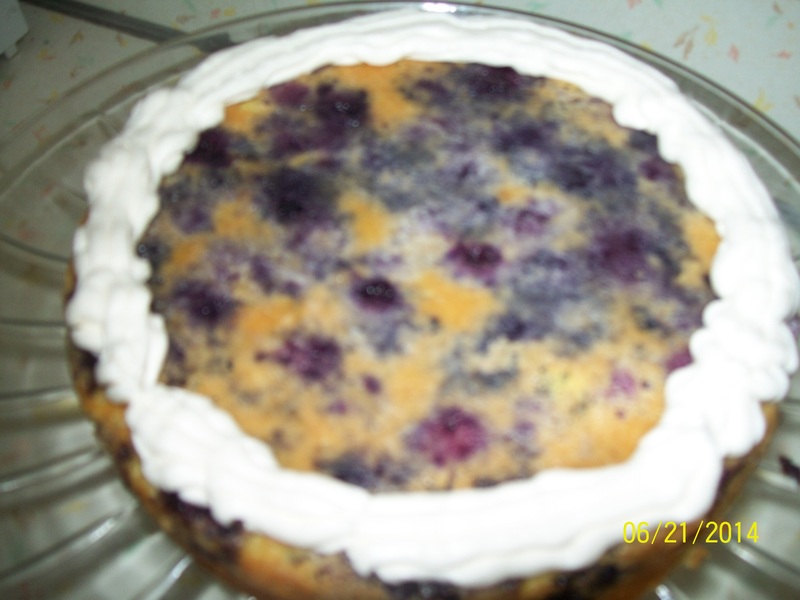 Remember to top with cool whip and spoon pie filling over each piece for a more formal affect. OH yeah!!!!! This is as yummy as it looks!! Easy too! 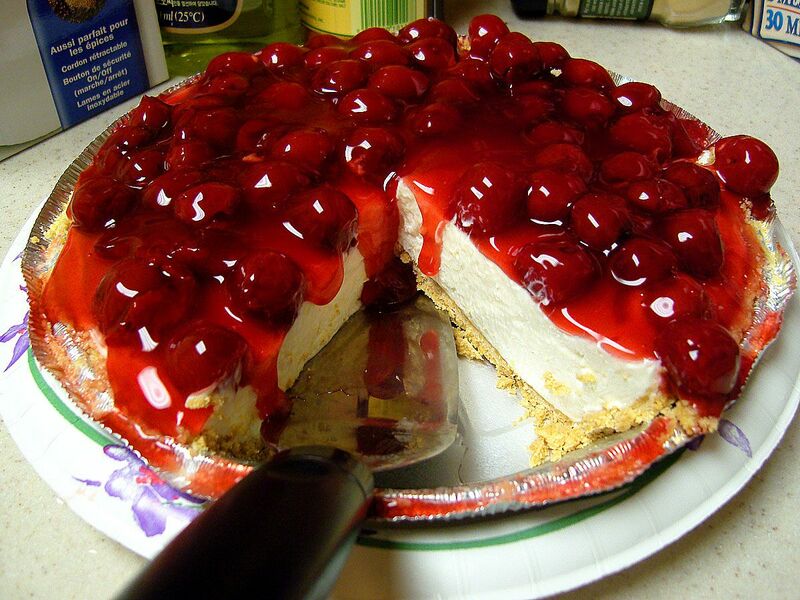 I use the cheese cake filling recipe from the cherry cheesecake. 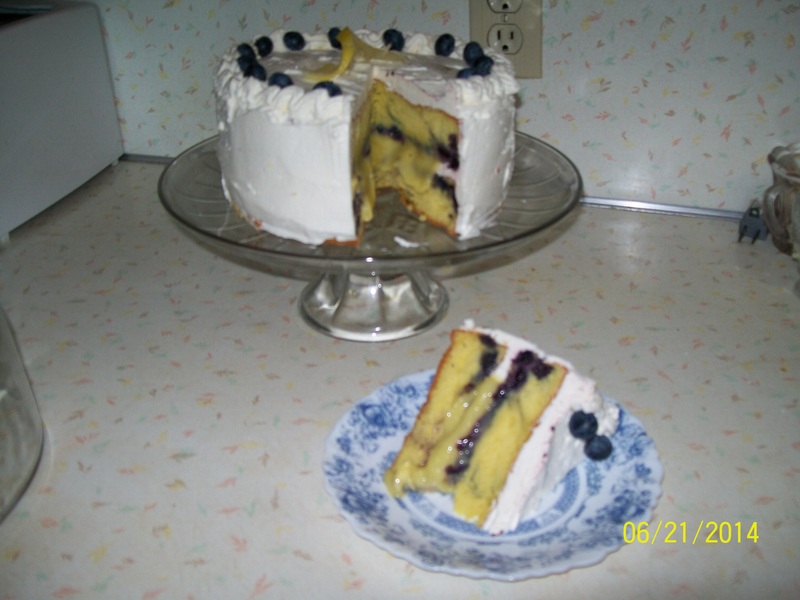 Use your favorite cake pieces, such as Angel food cake, white cake, yellow cake, or pound cake, cut into small pieces. Now spoon a few tablespoons of the cheesecake filling mixture into a tall glass or dessert cup. 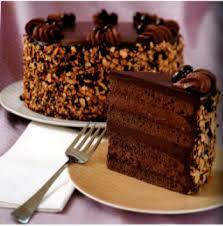 Next, a few cake pieces,( how many depends on the size of the pieces) then fresh strawberries, sliced or quartered. 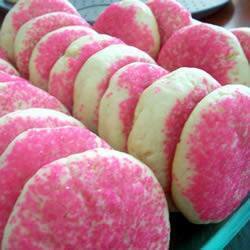 Cover this with several tablespoons of Wicks strawberry pie filling and glaze. I only use Wicks, you can use whatever brand you prefer. Now start the layers again with the cheesecake filling mixture, cake pieces, strawberries, glaze, and cool whip. Continuing until cup is filled. You can do this in a small trifle bowl. I prefer the individual servings, as shown in the pic above. 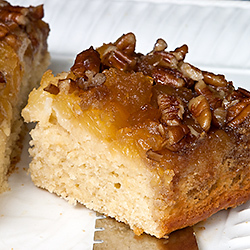 in a round 9″ springform cake pan, combine the pecans and brown sugar. spread brown sugar mixture evenly then cut the butter into evenly sized slices, maybe 8 or 10. place the butter slices evenly around the brown sugar. (so as it melts it will combine with the brown sugar and not leave any dry.) at this , while oven is preheating, place pan in oven to melt the butter. about 3-5 min. remove from oven. Do not stir or mix just let it sit. Drain juice from can of pineapple, reserve juice. Evenly spread crushed pineapple over brown sugar mixture. Now prepare cake batter according to box directions, substituting the pineapple juice for the water. Pour cake batter over pineapple and brown sugar. Bake in oven for about 45-50 min. start checking to see if done, at about 40 min. When center is done, remove from oven and cool. Do not try to remove the springform pan until cool. Give it about 1/2 an hour.